A booklovers dream. The classic bookshelf gets a modern update with stylish angular accents in this contemporary design for the home. 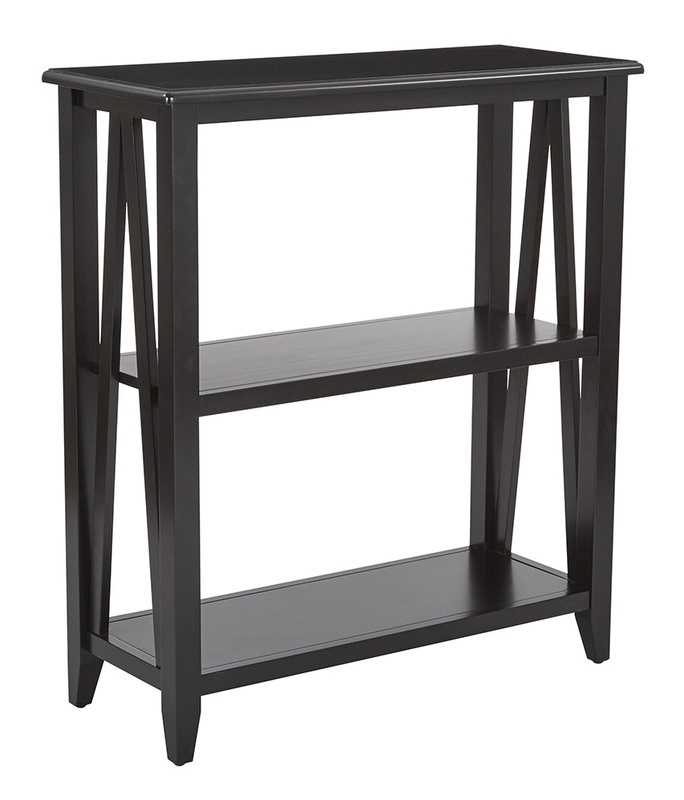 The compact, open shelf design is perfect for apartments and other small spaces. Get the storage you need for your favorite books and home d?cor with the Santa Cruz 3 shelf bookcase.